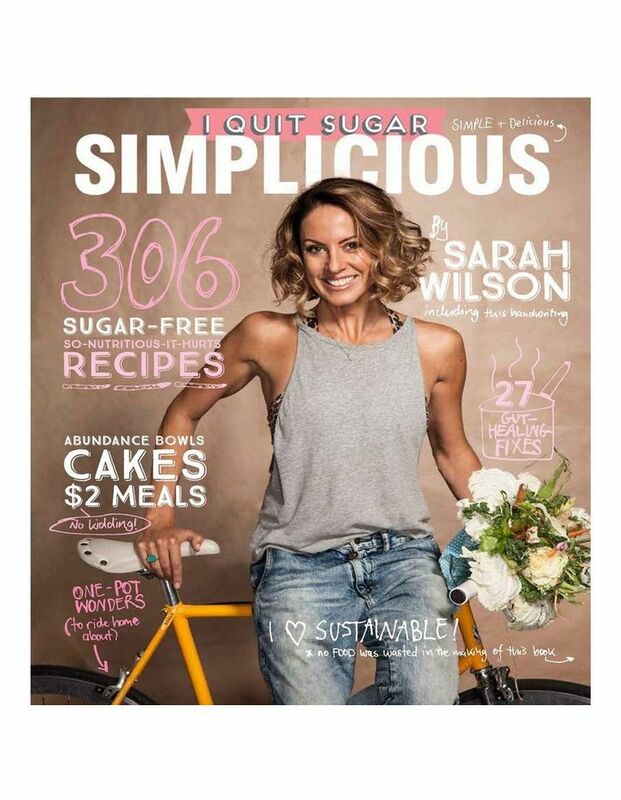 Sarah Wilson strips things back to the essentials in I QUIT SUGAR SIMPLICIOUS. Sarah shows you how to shop, cook and eat like the days before sugar-laced processed food hit our shelves. Sarah gives us the 'simplicous flow', a modern manifesto that sets out how to buy in bulk, freeze and preserve, and use leftovers with flair. This cookbook features 308 recipes ranging from guilt-free sweet treats to one-pot wonders.